Our fully trained advisers are available every Wednesday morning to support all aspects of money and debt worries. 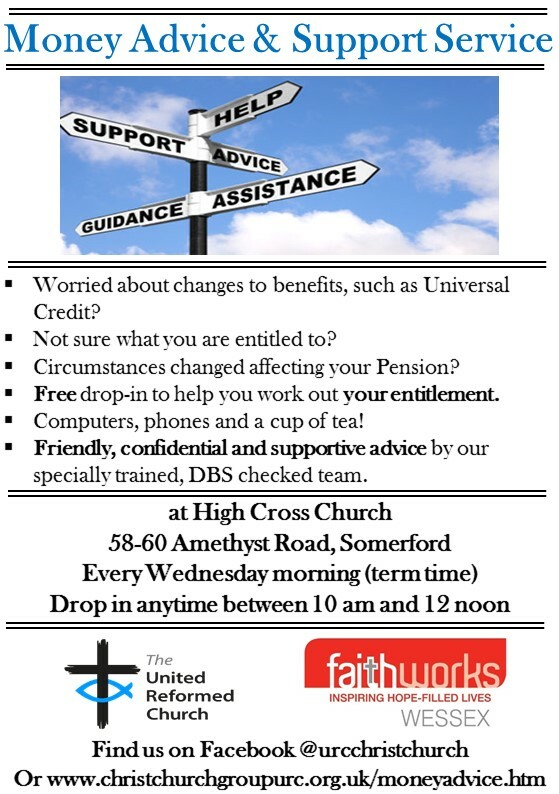 All members of the community are welcome to come to any session and use the free services on offer. This includes the use of a laptop and a telephone if needed.